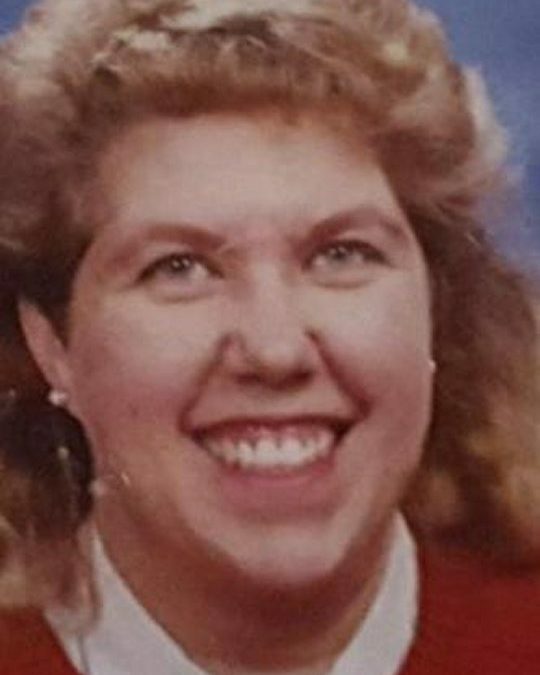 Valerie Lynn Hargis Van Nortwick, resident of Somerset, KY, formerly of Owensville, Ohio peacefully passed to be with her Lord & Savior on Thursday, April 26, 2018 at her residence at the age of 52 years. Valerie was born December 23, 1965 in Cincinnati, Ohio. Her God given talent & calling was being a selfless caregiver to others whether it be people or animals. She lovingly & without regret nurtured her parents many years during illness in their lives and through their last days. She was also a Caregiver for many in Ohio at Comfort Keepers. In her spare time she enjoyed helping others at her “Just Family group”. Valerie loved the Lord and trusted him in all aspects of her life. She attended Immanuel Baptist Church in Somerset, and was so grateful for her church family who ensured she always had a ride to church. She was a wonderful mother, daughter, sister & friend. Always selfless, nurturing and full of abiding love. She loved to paint, make crafts, listen to music and watch old movies. She is survived by her beloved family and only child; Andrew Van Nortwick (Bethany) of Blanchester, Ohio. Her sister, Melenie Hargis Sander (John) of Houston, Texas. Matthew McElhaney (Meghan) of Denver, Colorado and Richard Hammond of Somerset, who was her constant companion. She was preceded in death by her parents, Floyd and Marlenea Hargis of Owensville, Ohio. Visitation will be from 11:00 a.m. to 1:00 p.m. on Saturday, May 5, 2018 at Southern Oaks Funeral Home, with Funeral immediately following at 1:00 p.m. She will be laid to rest in the Hargis Family Cemetery, White Lily, Kentucky.  In lieu of flowers donations can be made to the Southern Oaks Funeral Home to help with funeral expenses. A potluck gathering of friends & family will immediately follow at the old Sears Schoolhouse, Meece Road. We are so sorry for your loss. Valerie was a sweet lady. So glad she knew the Lord and is reunited with her parents now rejoicing in heaven.